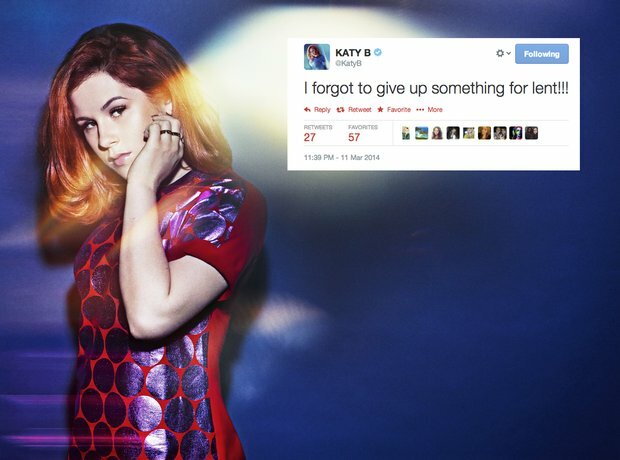 9) When Katy B realised something. 9. 9) When Katy B realised something. "I forgot to give up something for lent!!!"